TAMPA, Fla. - The Tampa Bay Rowdies have signed former USL League Two forward Juan Tejada to a professional contract, per a club release. 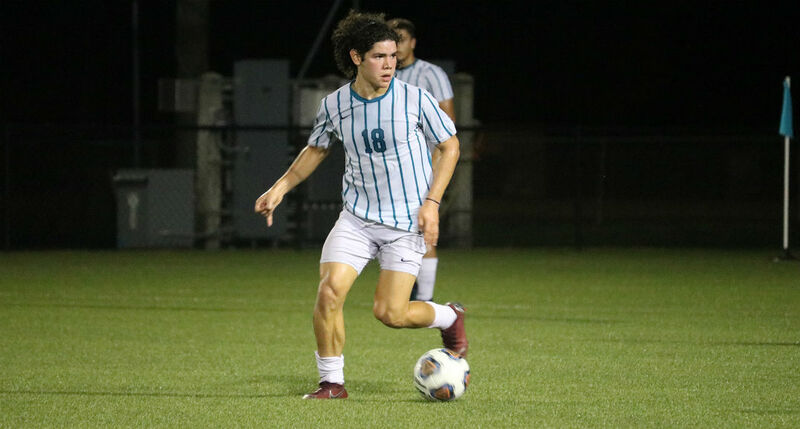 Tejada, who recently completed his collegiate career at local Eckerd College, has spent most of the 2019 preseason with the USL Championship side. He scored in the Rowdies' 4-2 win over UCF Knights on February 9. Prior to joining the Rowdies, Tejada spent time in USL League Two with the Lakeland Tropics. During the 2018 season, Tejada scored seven goals and added one assist for the Tropics. The 22-year-old was born in Panama before coming to the United States and attending IMG Academy for high school.